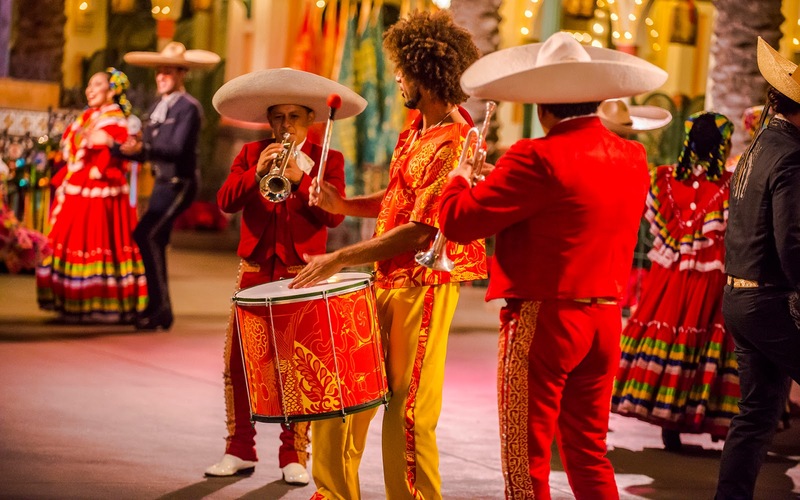 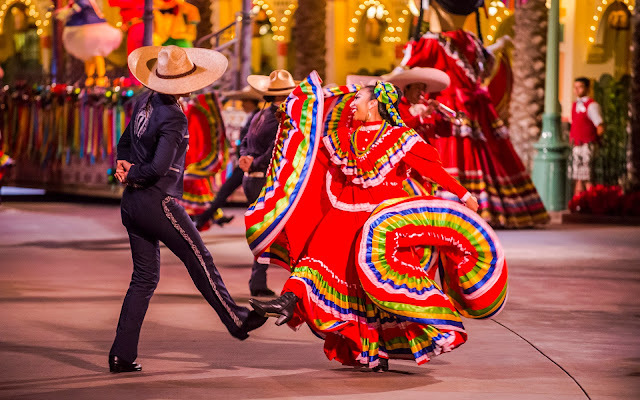 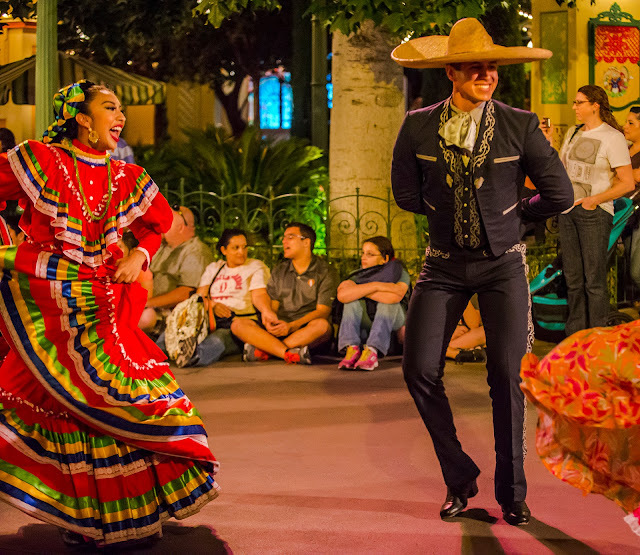 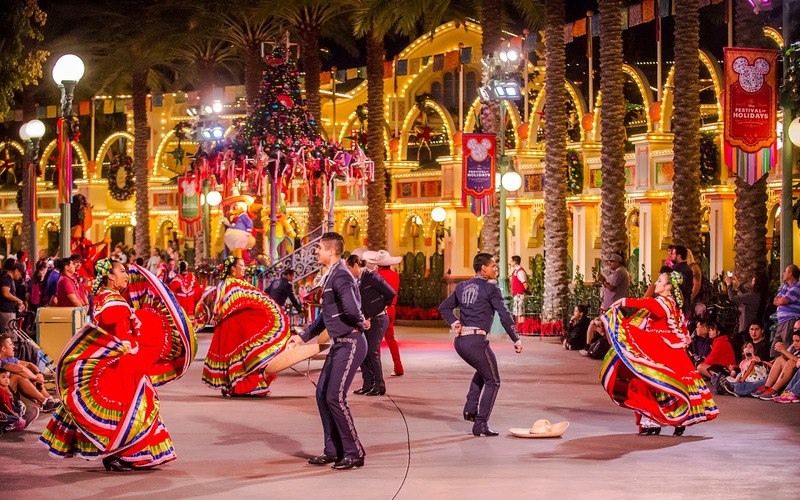 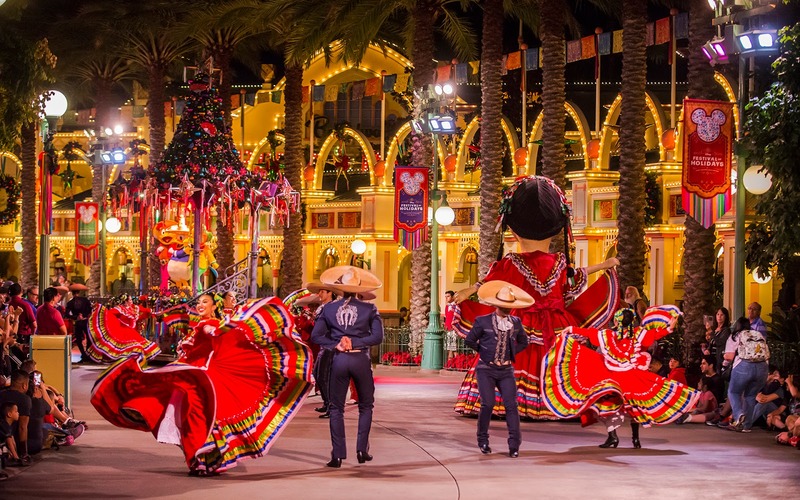 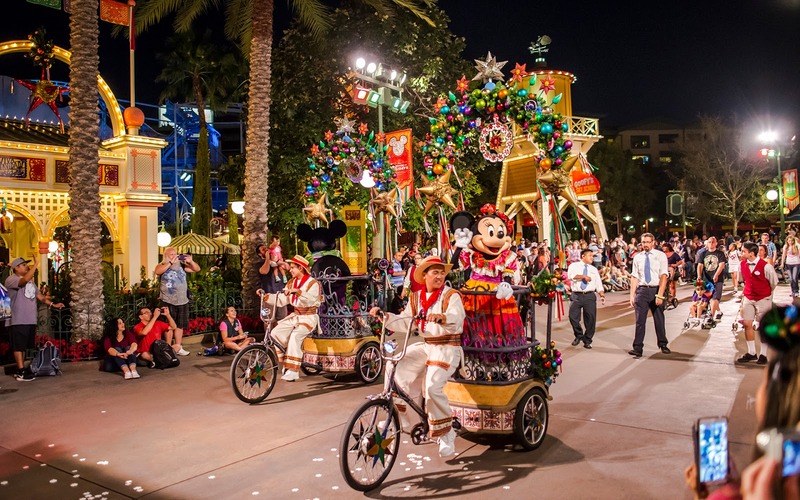 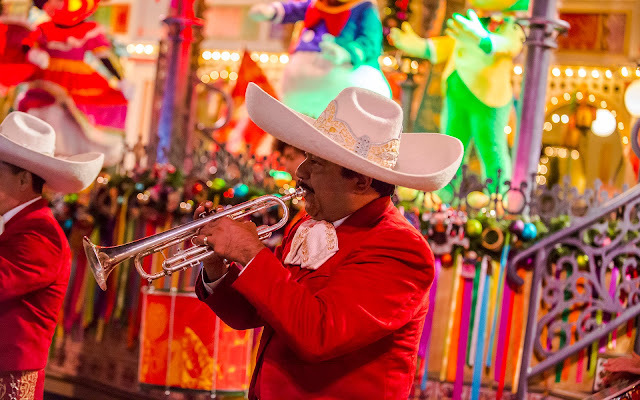 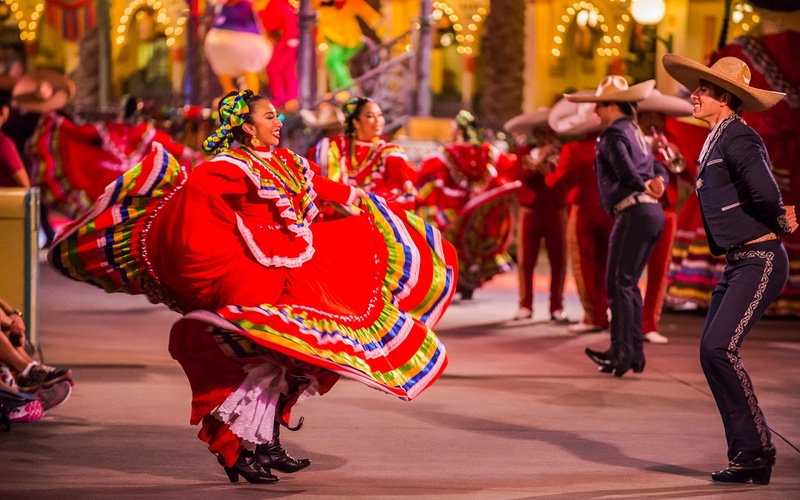 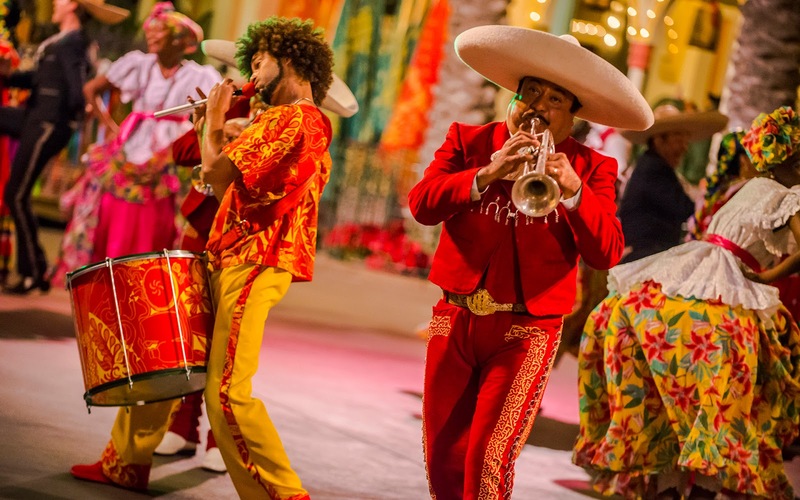 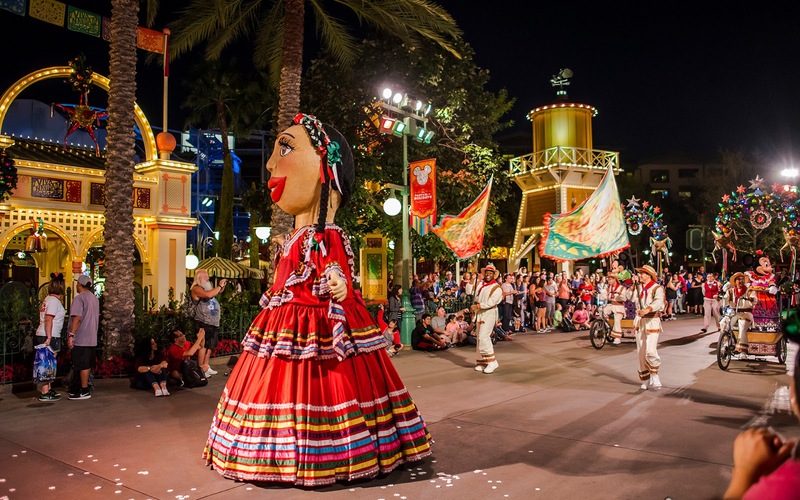 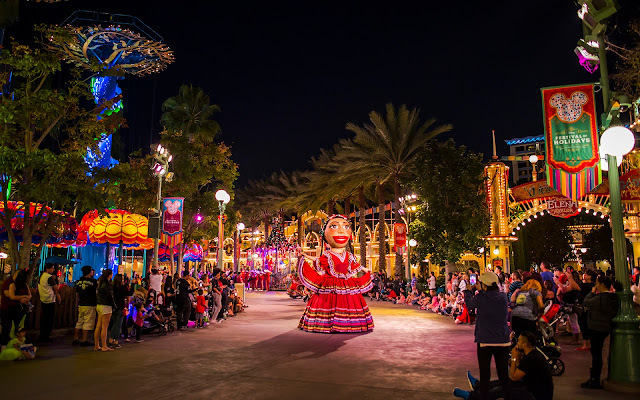 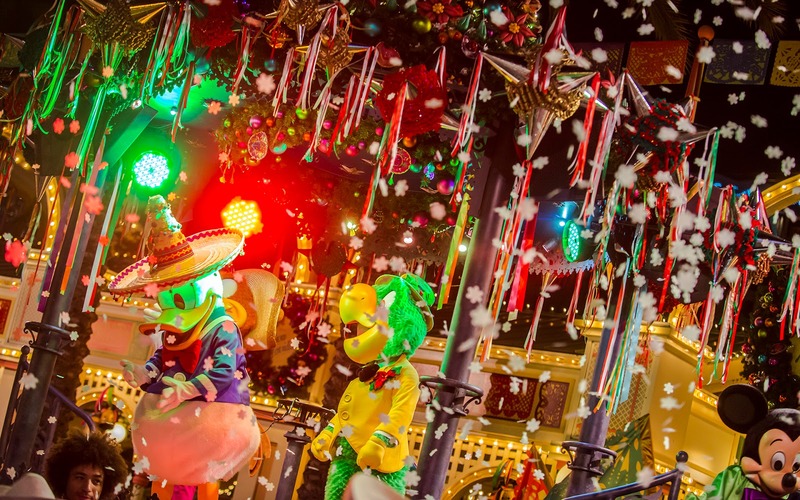 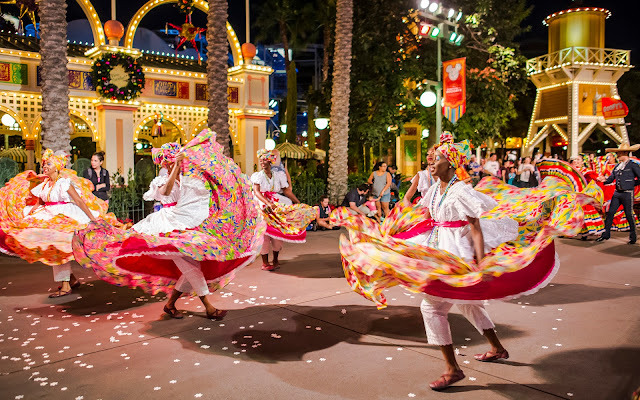 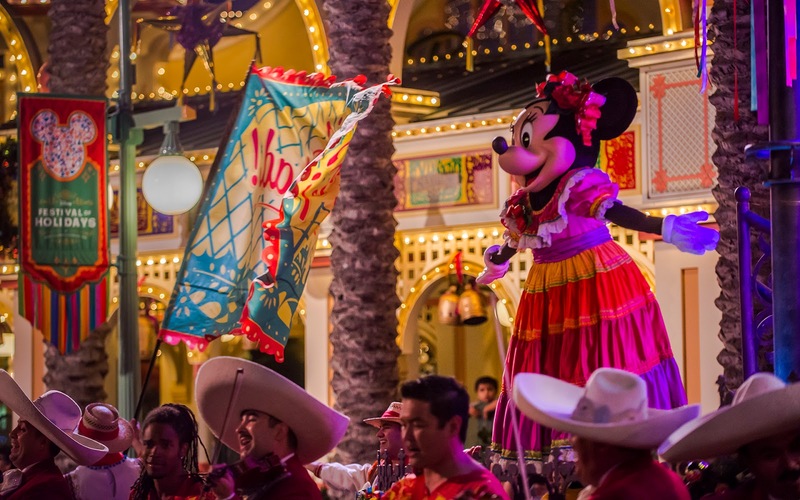 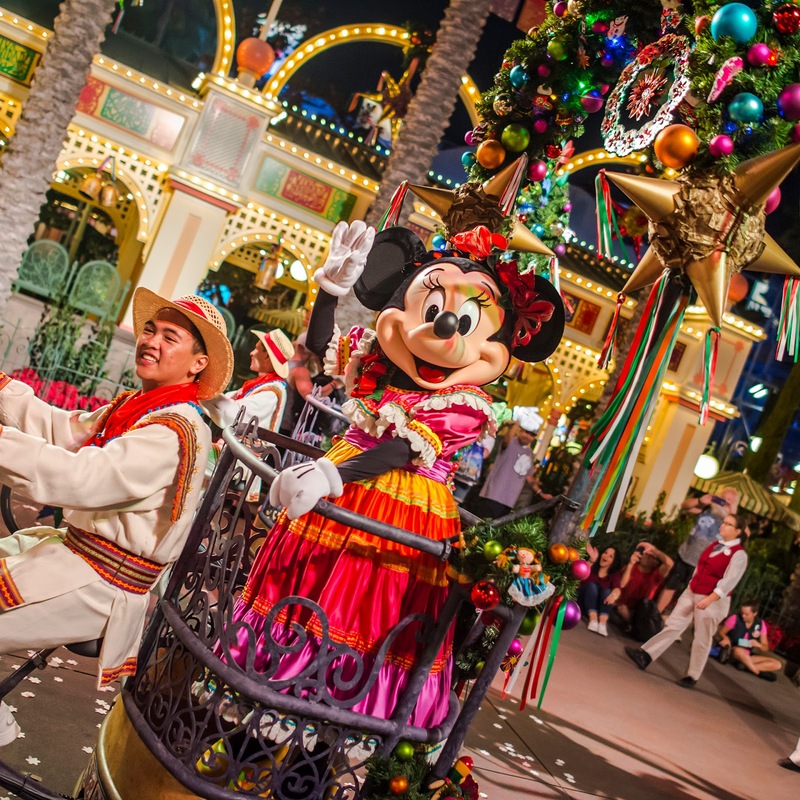 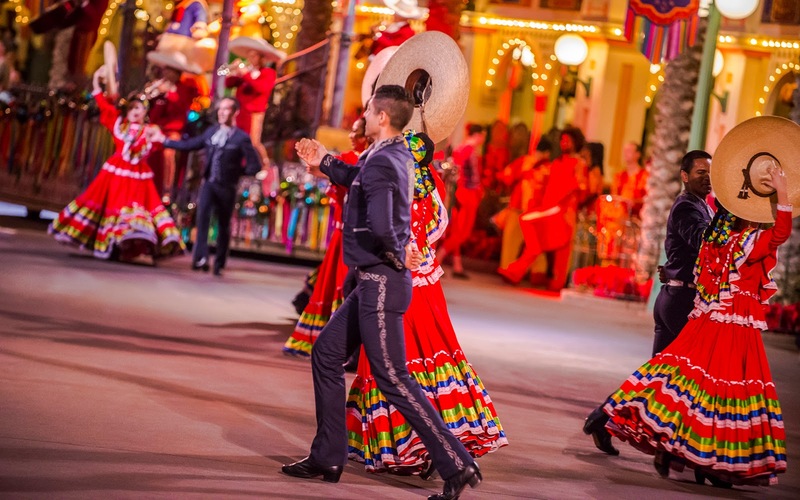 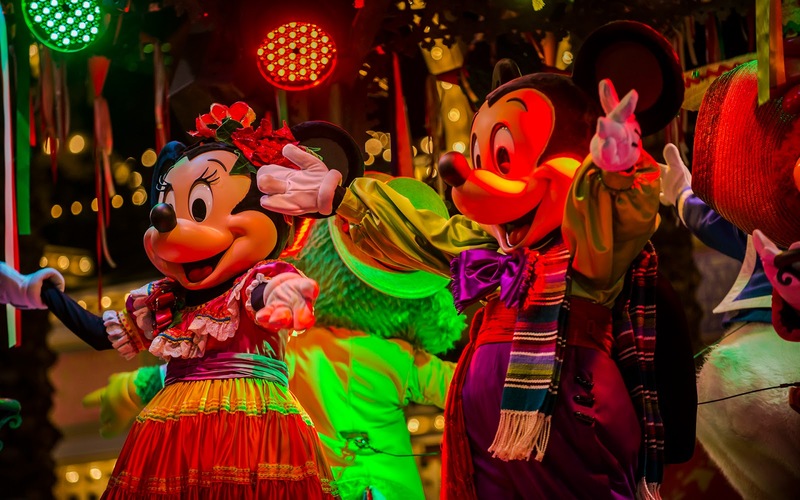 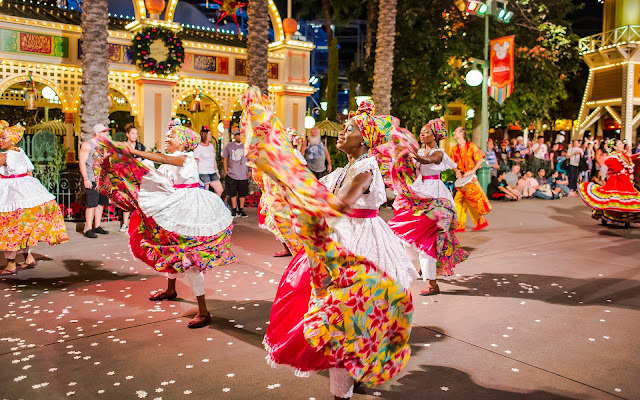 It seems like only yesterday that it was a brand new show on the block, but ¡Viva Navidad!, at Paradise Pier in Disney California Adventure, has quickly become one of my favorite holiday traditions at the Disneyland Resort. 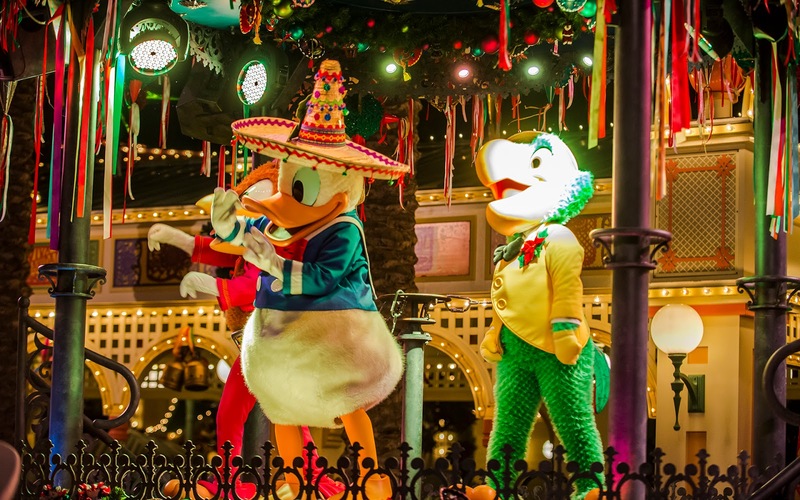 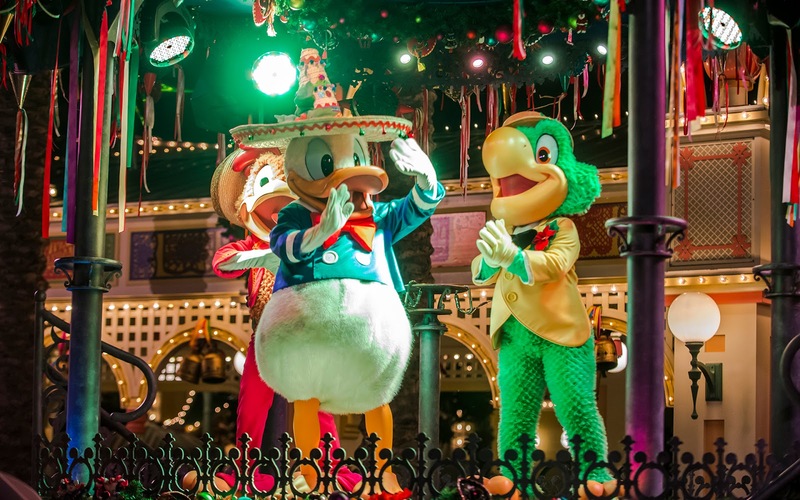 This lively and fun pop-up show brings Donald Duck, Panchitoo Pistoles, and José Carioca together for a spirited celebration of Christmas flavor from Mexico and Brazil. 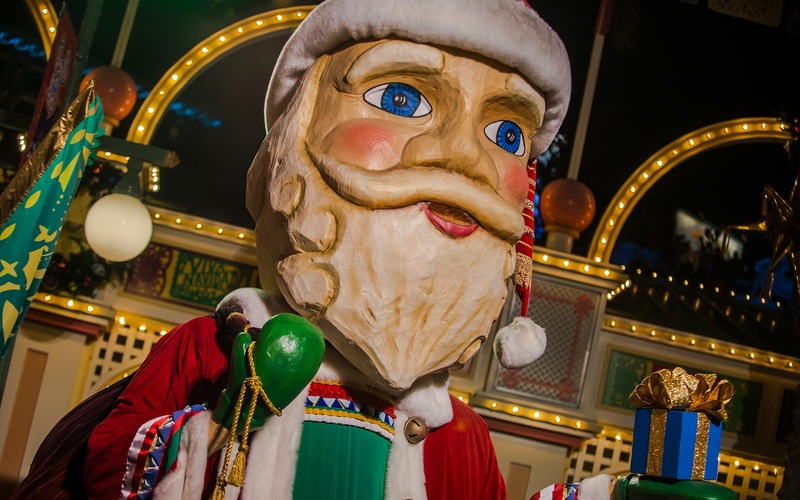 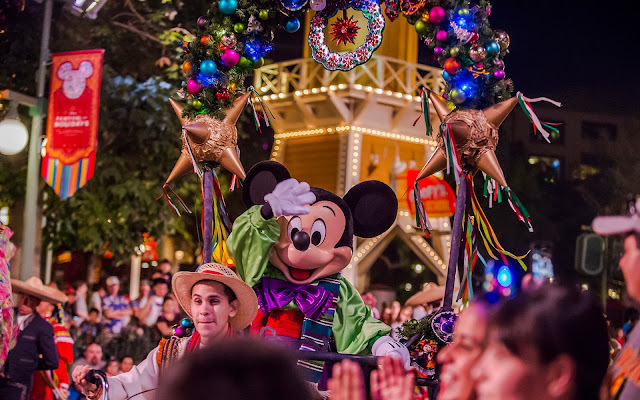 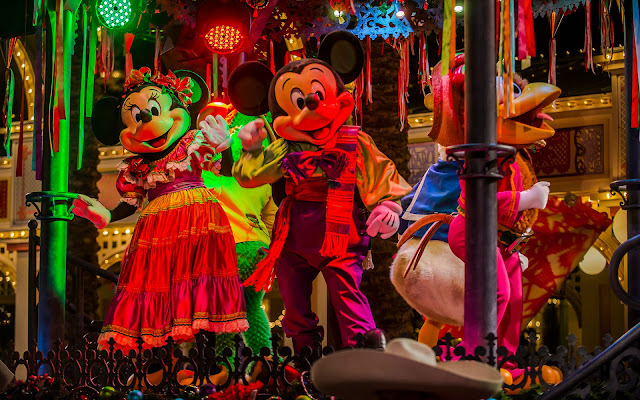 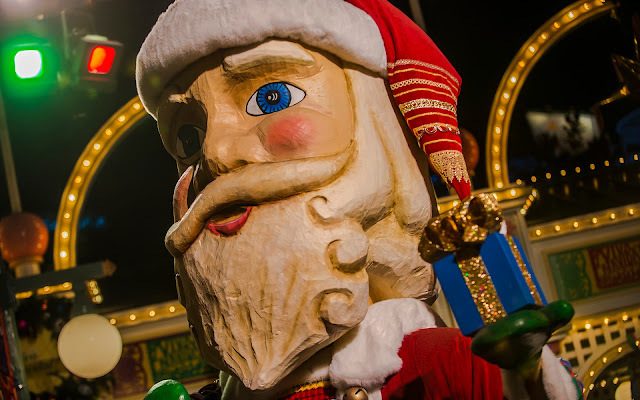 With live musicians, dancers, giant puppet floats, and a drop-in appearance by friends Mickey and Minnie Mouse, it's a wonderful show to get people excited and energized into the Christmas spirit. 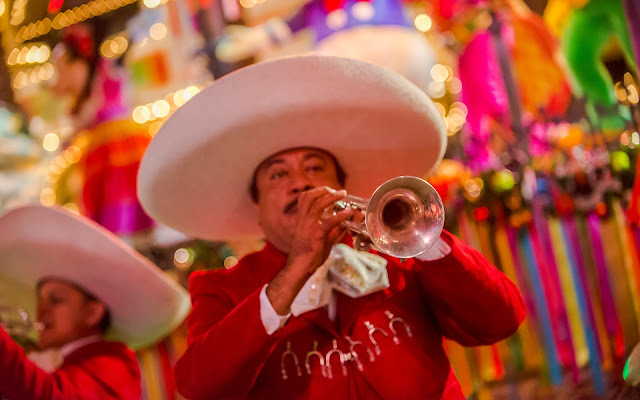 Here are some photos taken just a couple of weeks ago. 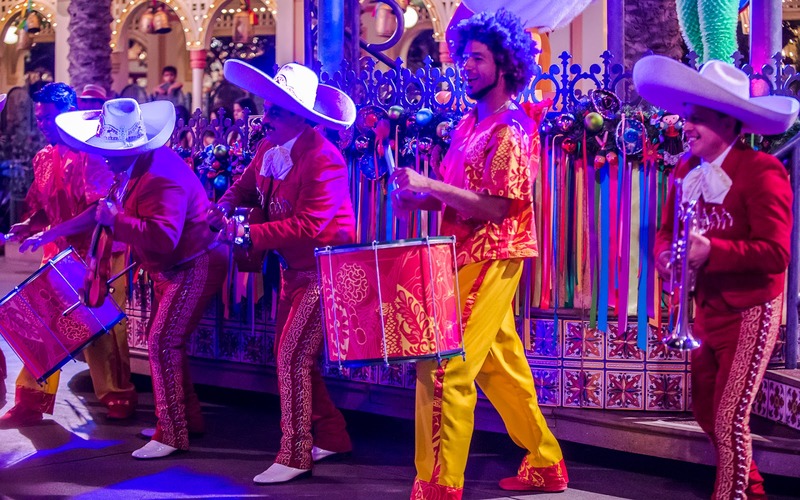 For a more complete description of the show, check out the link above from a previous post about this great little spectacle!